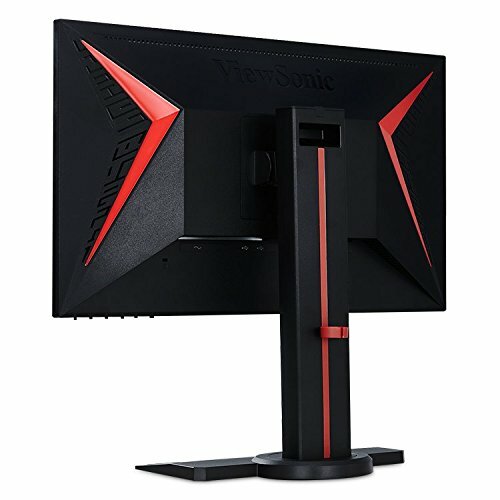 Best 144hz 1080p TN monitor! The color quality is awesome when faced head on. 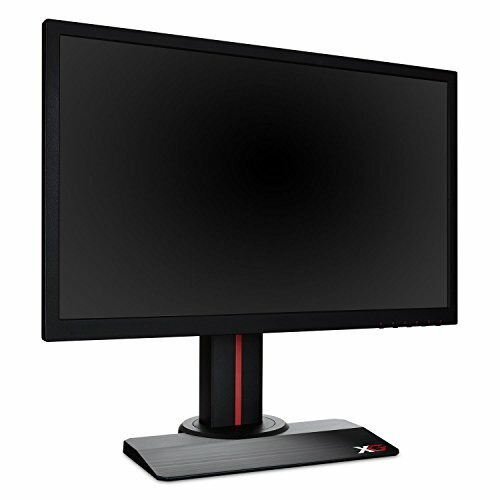 Love this monitor. 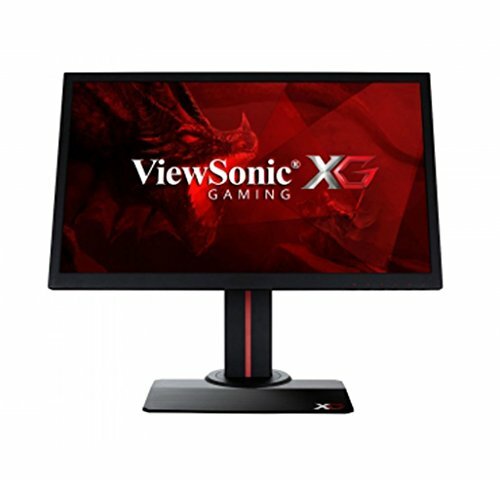 First time gaming with 144hz I got this on discount for just over $200 CAD so I was expecting low quality parts and feel. However it feels very solid and great quality. Nice heavy stand leaves no doubts about it falling over ect. 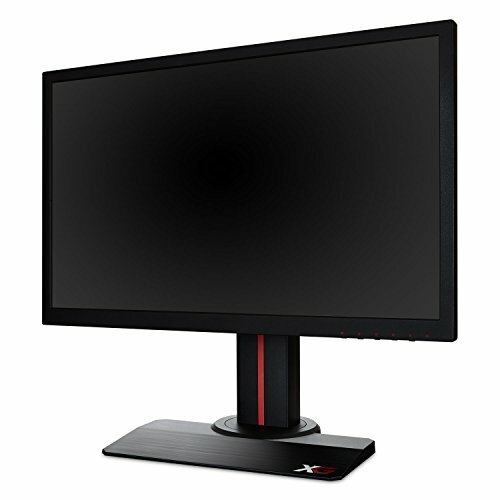 Superb 144Hz monitor for eSports titles. 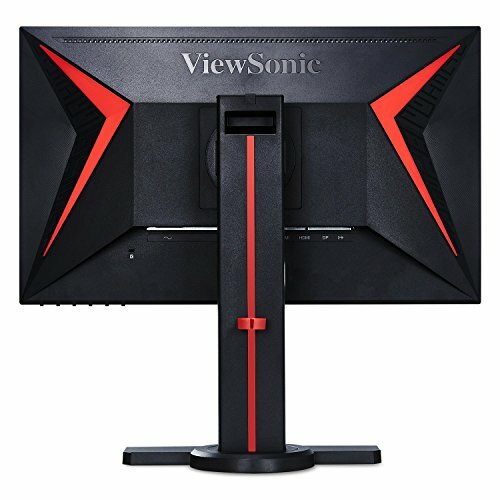 Speakers are pretty decent for built in monitor ones, fine for occasional Youtube watching and it even has USB3 pass through! 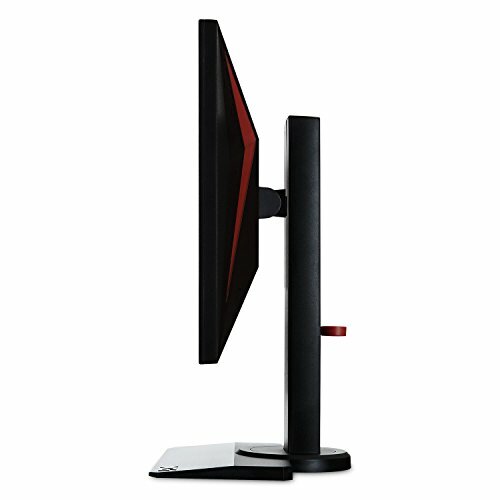 Movement feels so fluid and the colours are great when calibrated to pcmonitors review colours.